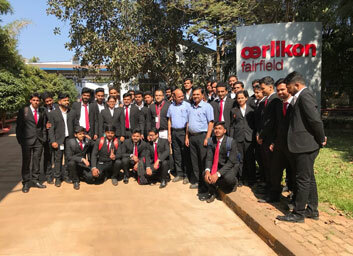 Management students of KLS IMER visited Oerlikon - Fairfield Atlas, Devarwadi, Maharashtra on 30th Dec., 2017 to understand the export procedure and its documentation. Oerlikon Fairfield India started its operations in year 2000 by overtaking the Atlas Gears Pvt. 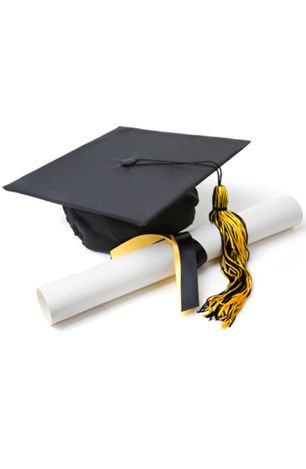 Ltd. the plant is located in Devarwadi, Maharashtra and is specialized in gears, ring gears, shafts and planetary assemblies. Ms. Namrata, HR Manager guided us through the overview of the firm, Mr. Vijaykumar Sinha, CFO and Mr. Rajendra, GM for Excise enlightened us on export documentation and export procedure carried out at Orlikeon through their Export Oriented Unit (EOU). Importance of Certificate of Origin, EPC (Export Promotion Council), ECGC (Export Credit Guarantee Corporation), IEC number (Export Import Code) and its issuance from DGFT (Directorate General of Foreign Trade) were emphasized. Prof. Ajay Jamnani of KLS IMER initiated and arranged the industrial visit for International Marketing students.